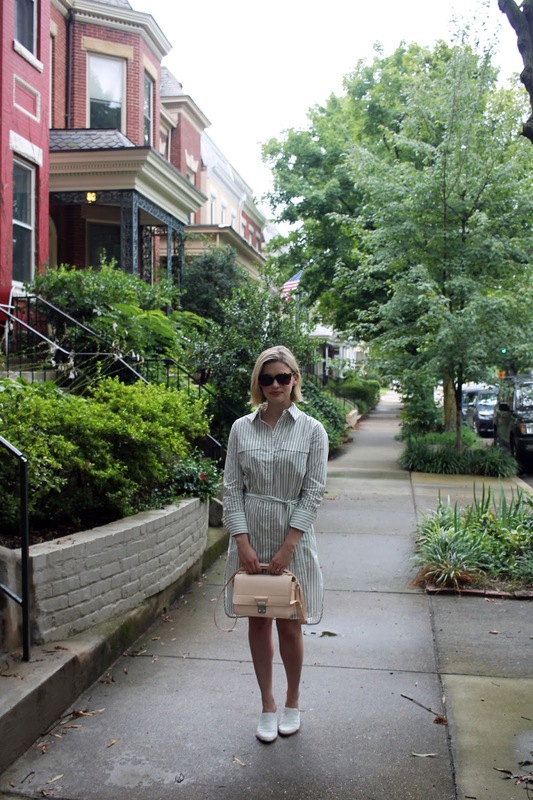 There are few pieces of clothing more versatile than a shirtdress. I wear mine to work, out to dinner, and even on a cool summer day. 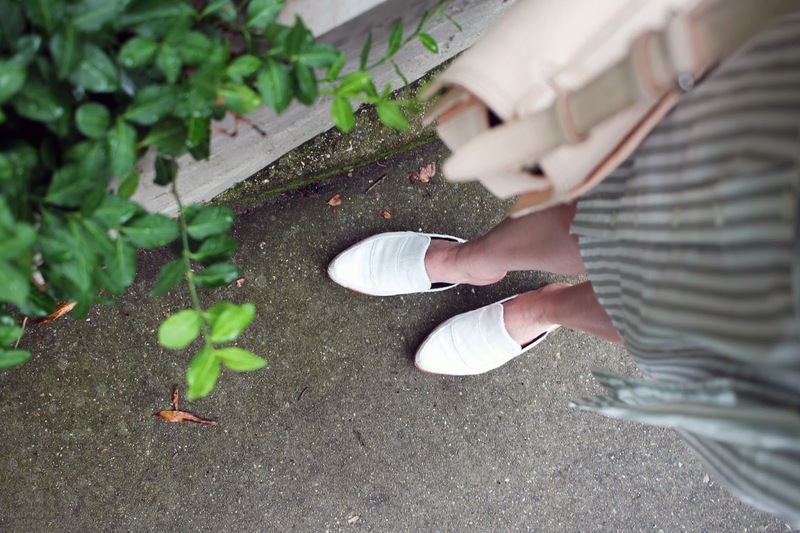 I picked up this Equipment shirtdress on sale a few weeks ago and have already worn it multiple times. It was the perfect piece to wear in Richmond this past weekend during some unseasonably cool weather. We walked around the museum district and grabbed a few beers at the new Stone Brewery.